Pumpkins and Bats and Witches, oh my! 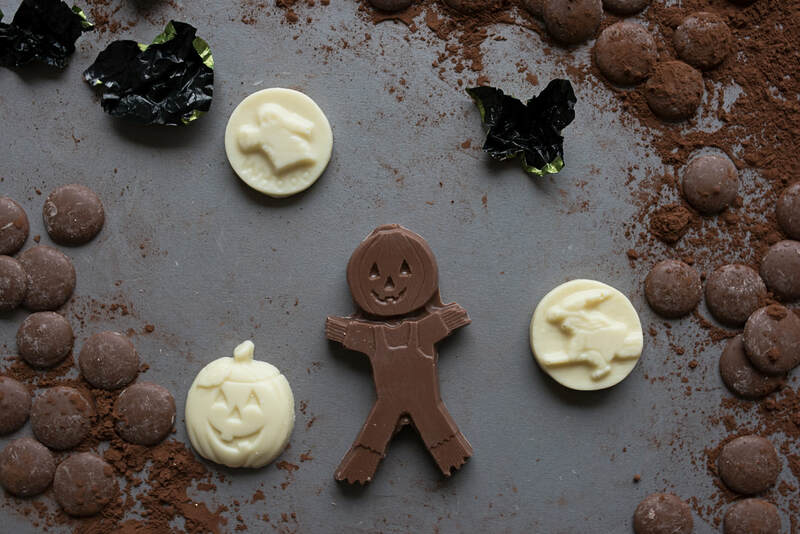 For Halloween, Village Treats makes spooky treats that are kid-friendly and come in a variety of different sizes. 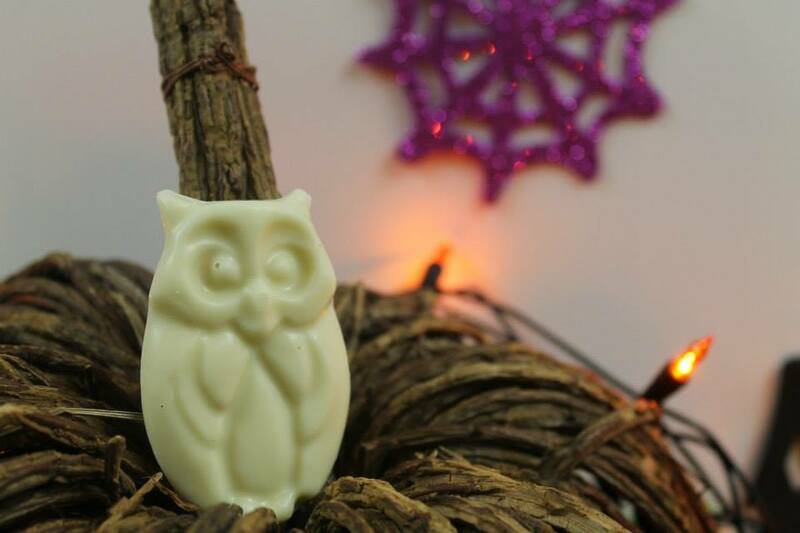 Each year we create a variety of different molds including Chocolate Witch Pops, Bite-Size pumpkins, Jack-o-Lanterns, Owls, Bats, and Ghosts. 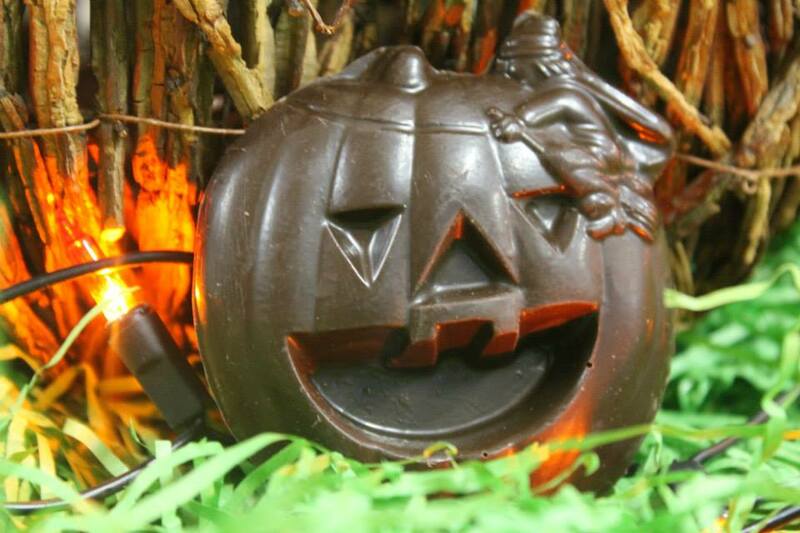 Contact the Village Treats outlet store to inquire about Halloween-themed molding. Fundraising- Profitable, Fun, and tasty! In the past, many schools, event coordinators and youth programs have successfully used Village Treats Halloween Chocolates to help fundraise for their events. We offer a variety of different Chocolate Halloween-themed pops and molds that both kids and adults love at a wholesale price that can`t be beat. Contact the Village Treats outlet store to inquire about Fundraising.